Hek can laser cut flat metal plate to process custom sheet metal and metal fabrications. 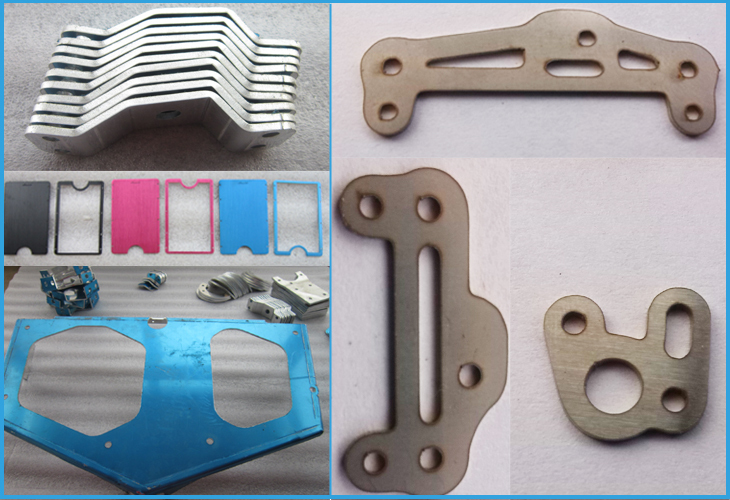 Such as metal gear, electric bike parts, aluminum bracket, washer shapes, engine mounts, adapter plates, flanges, etc. If customers need other grades of metal, we can purchase in our local market.